In 2007, director Jason Reitman and writer Diablo Cody teamed up to create Juno, a sunny indie comedy about teenage pregnancy that proved to be a breakout hit. In 2011, the duo reunited to produce Young Adult, but this time the results were less rosy both onscreen and in terms of box office. It is understandable that an acidic black comedy would have trouble connecting with a mass audience. However, it is a shame that more people didn’t give Young Adult a try, because it is the best work of the writer, director, and much of the cast. Charlize Theron stars as Mavis Gary, a high school prom queen whose best days are likely behind her. She is now a 37-year-old, divorced, soon-to-be unemployed ghost writer, with only a Pomeranian and a bottle for company. Suffering from depression and severe narcissism, she spends her days in a small Minneapolis apartment avoiding work, boozing, and passing out. This pattern is disrupted when Mavis receives a birth announcement from Buddy Slade (Patrick Wilson), her steady beau from high school. The ex-prom queen sees this as a sign, and decides to return to her home town of Mercury to try to break-up Buddy’s marriage and steal the stud back for herself. While Buddy is the ultimate goal, Mavis ends up spending more time in Mercury with Matt Freehauf (Patton Oswalt), a fellow classmate who was the victim of a vicious hate crime. Mavis and Matt share a similar bleak outlook on life and thirst for bourbon. Matt is the only soul with whom Mavis confides her scheme; and while he tries his best to talk some sense in his new-found friend, he does little to get in the way of her path of destruction. All of the elements come together beautifully in Young Adult. It is a fearless film that pulls no punches for its characters or its audience. While the movie is often uncomfortable to watch, it is witty and truthful throughout—so truthful that viewers in their late thirties or early forties may find the characters disturbingly easy to identify with. Those that found Juno too twee for their tastes (I was not amongst the film’s detractors) will not have the same problem with Young Adult. If anything, they may find Diablo Cody’s dialogue too sharp and viewpoint too sour this time around. It is her best script to date, and it proves that she is not a one-note writer. Jason Reitman (who has yet to produce a bad movie) makes the most of Cody’s words and his actors’ performances; and those performances are truly great. Charlize Theron does the finest acting of her career in Young Adult. She courageously avoids any opportunity to tone down Mavis’ unpleasantness or her acute alcoholism. 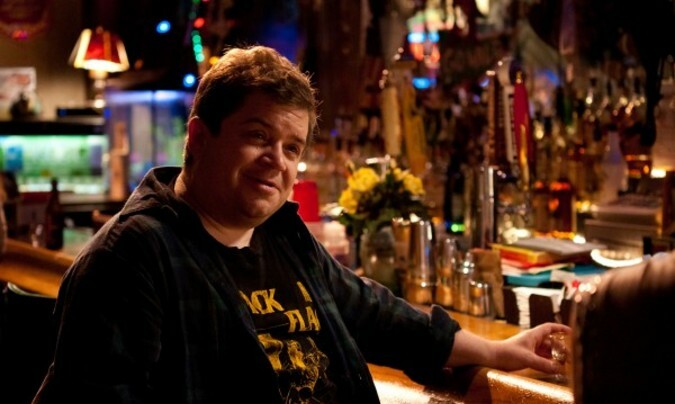 Patton Oswalt’s supporting turn is equally honest and bitterly funny. Both performances are Oscar-caliber. 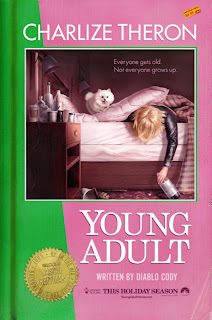 Young Adult is an overlooked gem, and I highly recommended that you sample this masterful concoction. Just know going in that this cocktail is decidedly bitter. 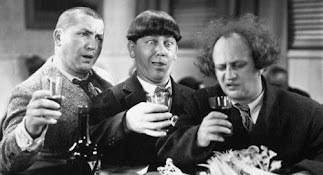 Potent Quotables--MAVIS: Yeah, I think I may be an alcoholic. Similarly Sauced Cinema--Alexander Payne also mixed up a cocktail of alcohol, depression, and snide comedy in Sideways (2009).